Home » Losing Your Hair? These Home Remedies May Help. Losing Your Hair? These Home Remedies May Help. My dad had been losing his hair since I can remember. Thank goodness I was blessed with hair from my mom’s side of the family, but it easily could have gone the other way. 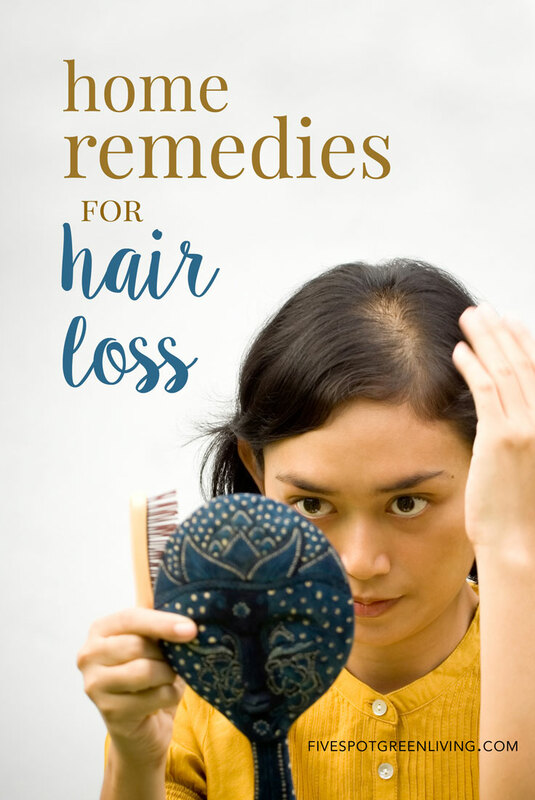 People have been losing hair for centuries and they have been concerned about it for centuries, but there is some effective herbal medicine for hair loss. If you haven’t tried Herbal Medicine Remedies, you should check them out here. People started using wigs as a coverup for baldness many centuries ago. Modern-day wig makers have improved wigs so that the wigs today are lightweight and much more comfortable to wear. Still, underneath the wig or toupee is a bald head, and people would rather just have their own hair. In recent times, researchers have come up with treatments for baldness that are pretty effective, but really expensive as well. There are treatments designed to make hair grow again where it once grew before. There are treatments where hair is taken from one part of the body and transplanted to the pate. Amla oil is a great natural herbal medicine for hair loss that can be purchased fairly inexpensively, as far as hair loss treatments go. Gentle scalp massage done daily is a home remedy for baldness that is not only effective but completely free. Gently massaging the scalp increases blood flow and helps to prevent hair loss. Try this Ayurvedic herbal hair growth oil with Amla. Alma mixed with coconut oil, boiled and cooled, is applied to the scalp to prevent hair loss. Using the milk of a coconut and massaging it into the scalp will nourish the hair and help to prevent hair loss. 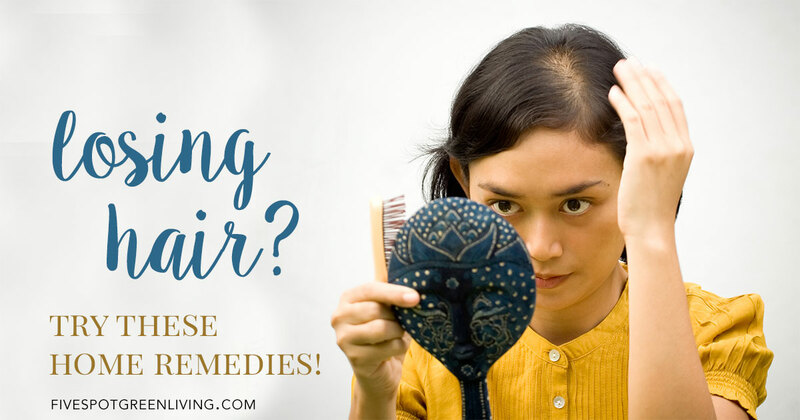 Hair loss can be prevented or greatly delayed by applying these home remedies beginning at about age 25 or even earlier. Leave in hair for at least 20 minutes (longer if you can); or apply before bed and leave in overnight. You may want to use a towel or shower cap to prevent staining your bed linens. Shampoo, rinse and style as usual. 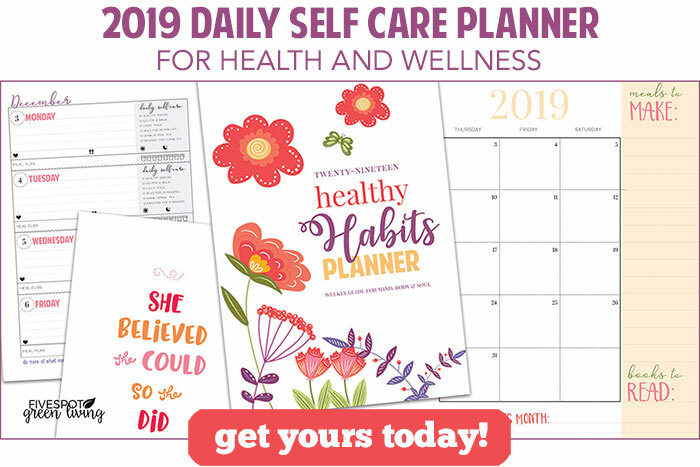 Purchase your 100% pure cedarwood, rosemary, and sage essential oils here with no startup kit, no minimums, and FREE shipping!